The Jack’s Nadi rugby side will be looking to iron out the mistakes they committed in their Skipper Cup loss to Nadroga last weekend. It was the Jetsetters first loss of the season and the side will be working on improving their game for the clash against Macuata on Saturday. 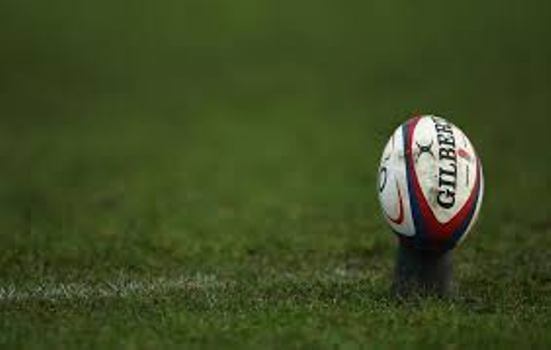 Nadi Rugby President, Sekove Tuilakeba says they were disheartened by the loss but will focus on the positives to ensure their season remains on track. He adds the players are gearing up for a tough match against Macuata in Round 9. Nadi will take on Macuata at the Subrail Park in Labasa at 3pm, this Saturday. Meanwhile in other games this weekend, Nadroga will take on Lautoka at Nadovu Park , Suva takes on Namosi, Naitasiri battles Vatukoula, Northland meets Tavua and Tailevu clash with Ovalau. The Fiji Rugby Union will release the dates and venues of these fixtures later in the week.